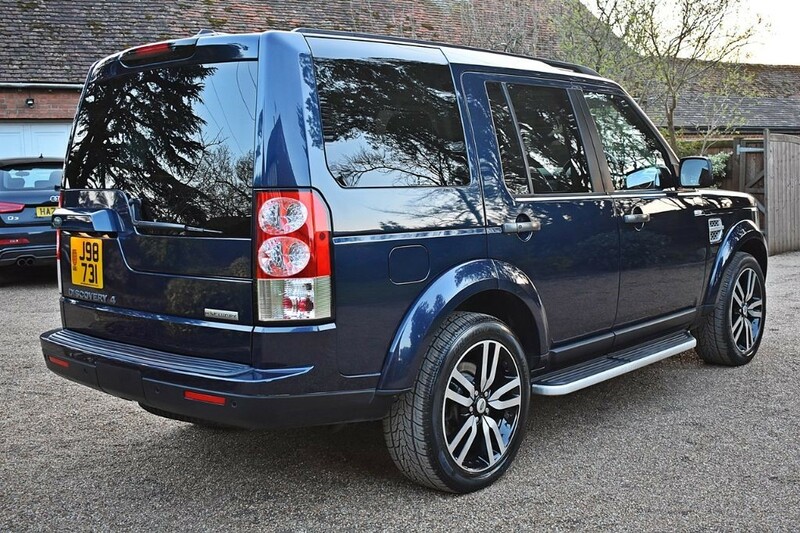 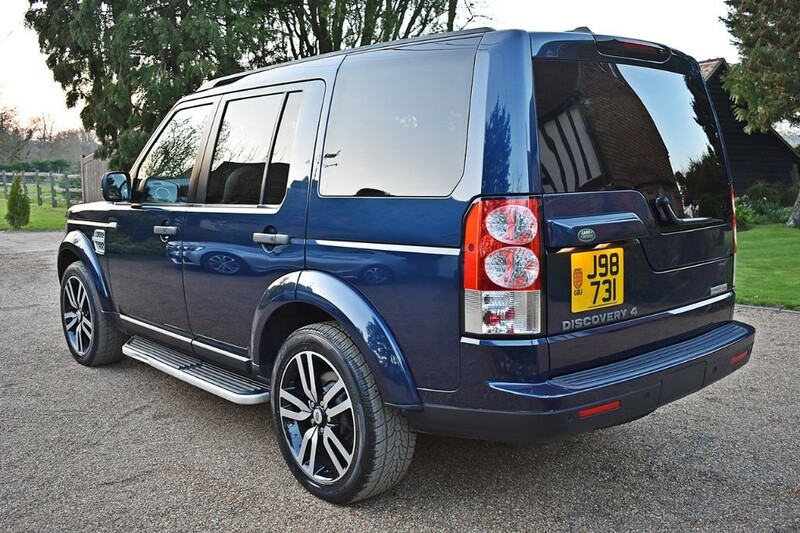 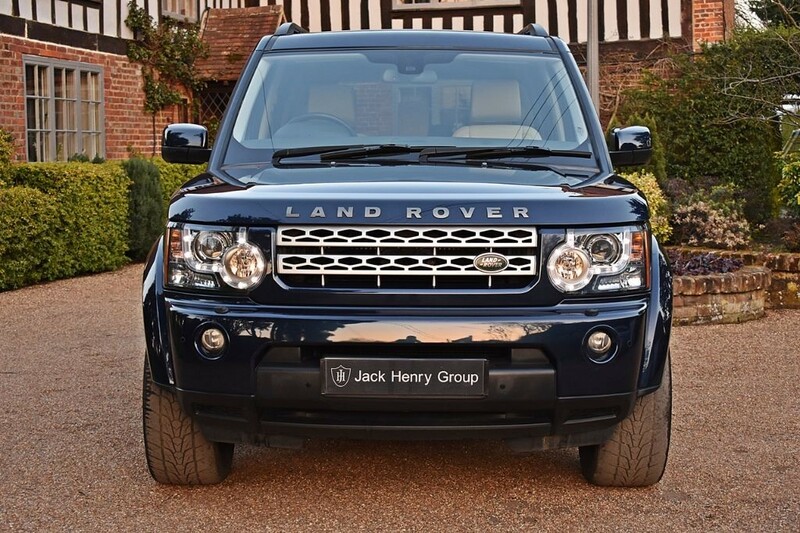 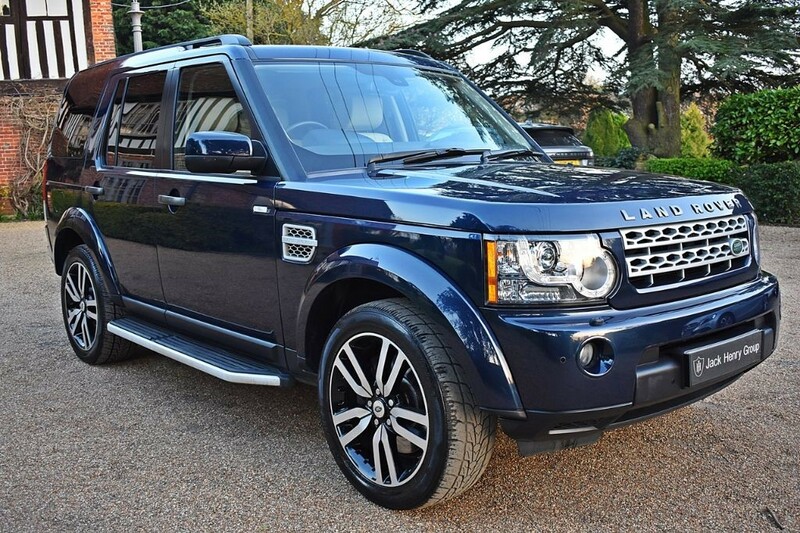 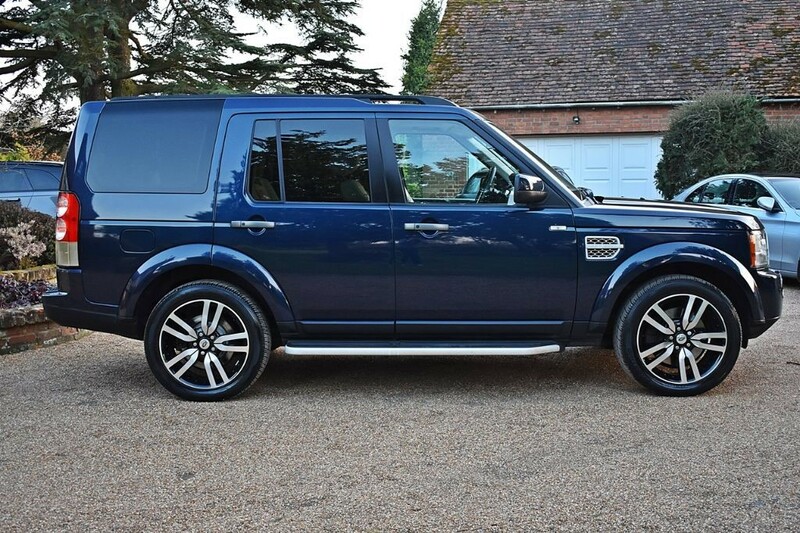 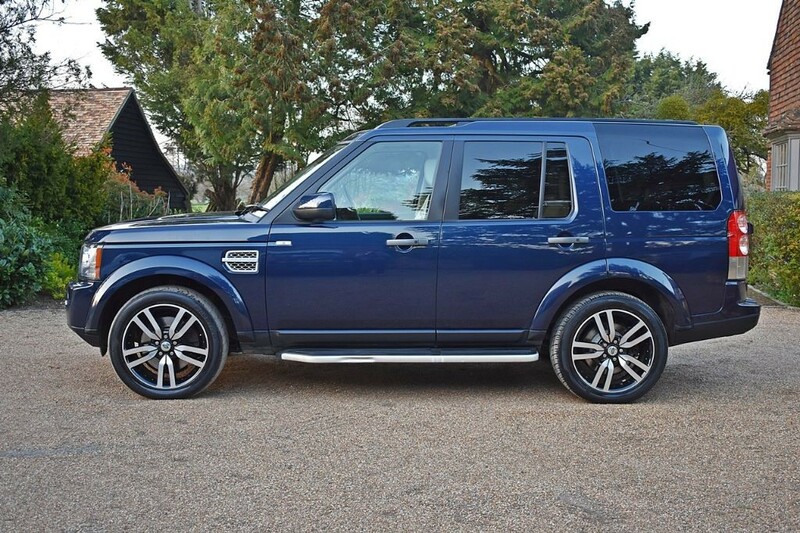 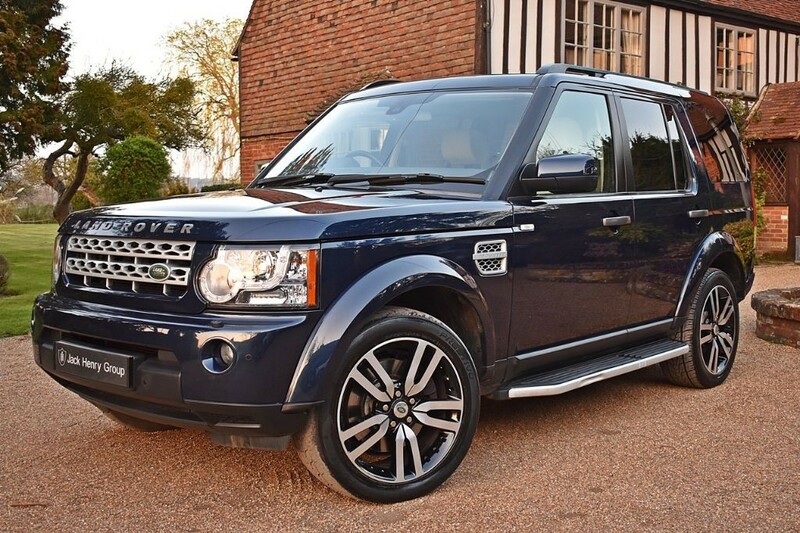 VAT QUALIFYING- FINANCE OPTIONS AVAILABLE - Jack Henry Group are offering this impressive Land Rover Discovery finished in Baltic Blue with 20inch 10 Split Spoke Alloy Wheels in Two Tone (optional extra £810) and a full leather interior in Ivory. 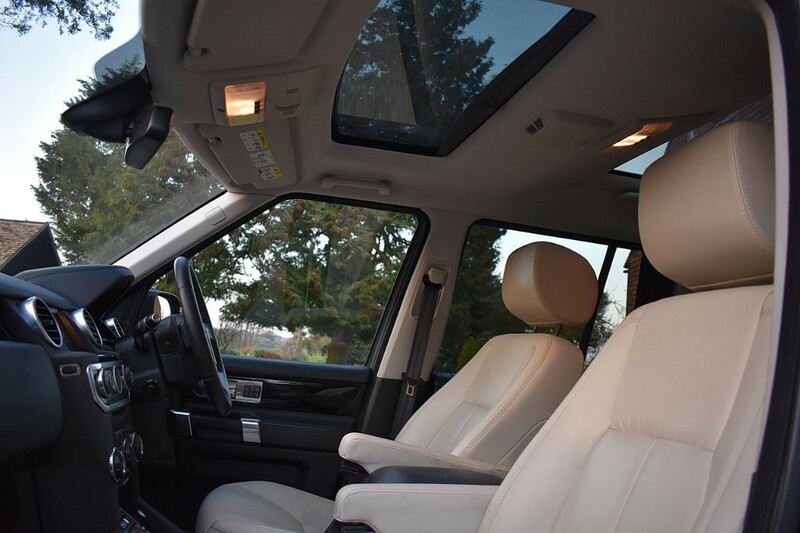 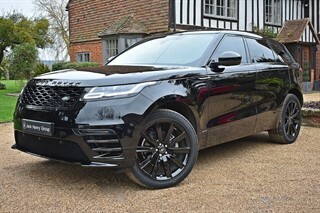 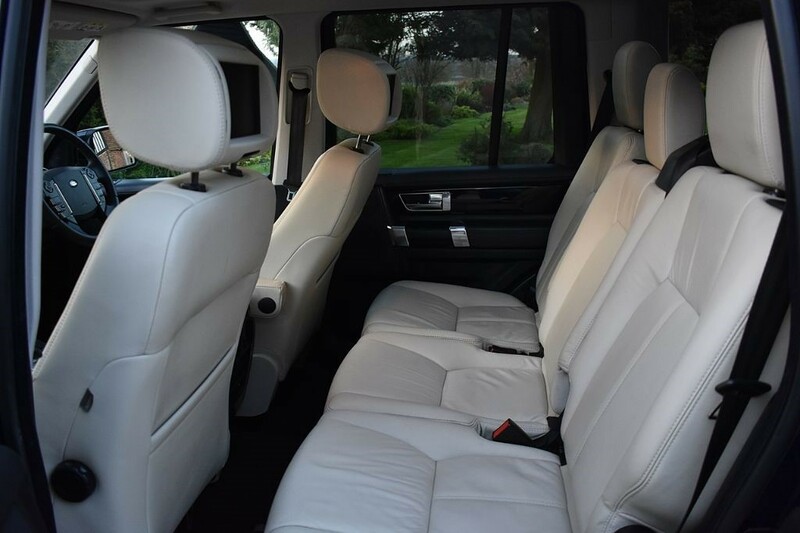 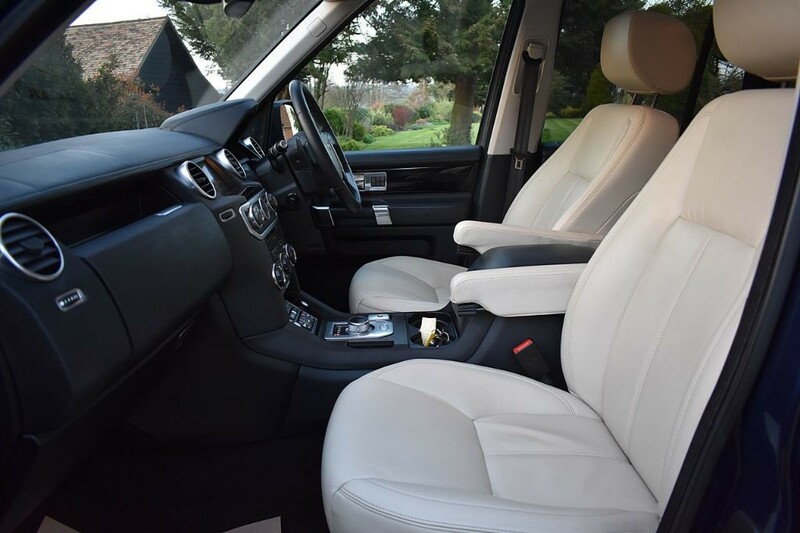 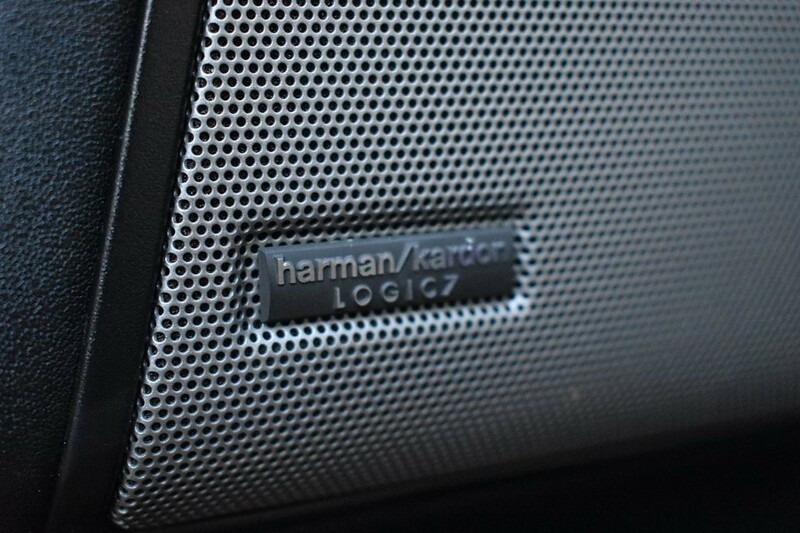 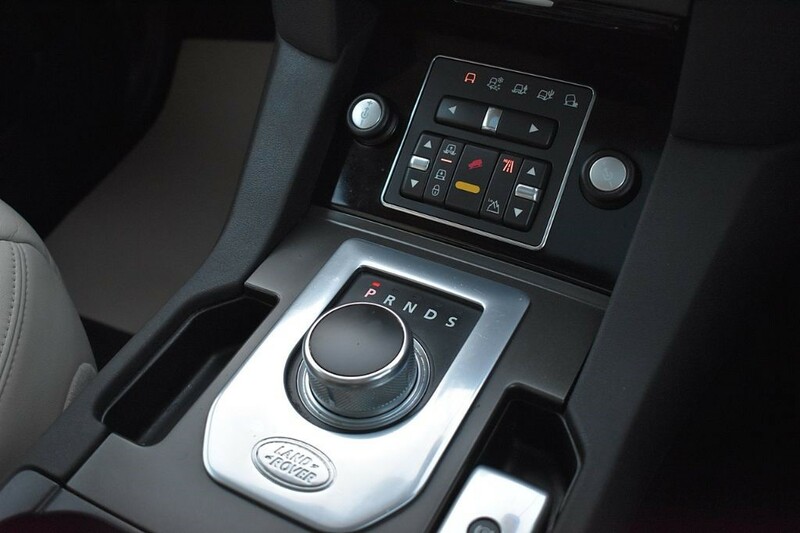 It carries Land Rovers world-renowned design and quality, while this particular model sets the standard even higher with its fantastic specification. 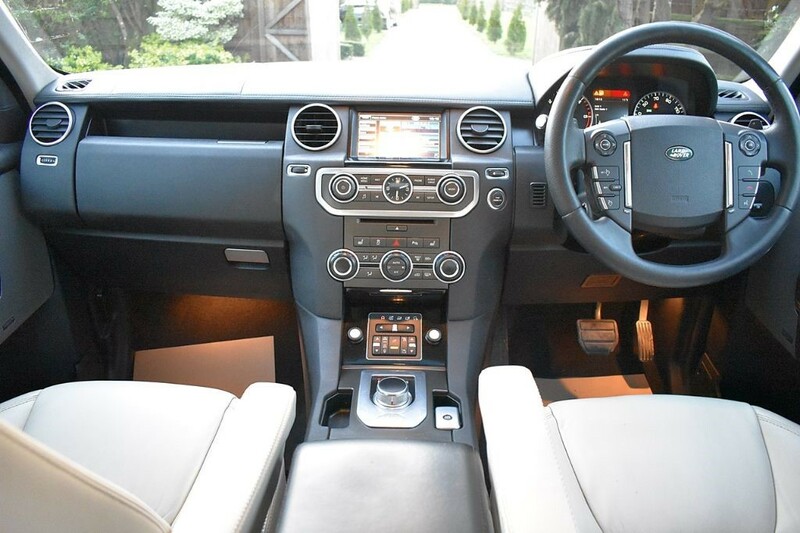 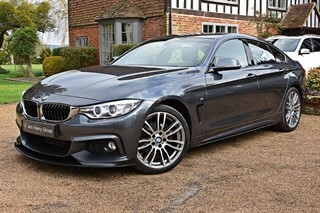 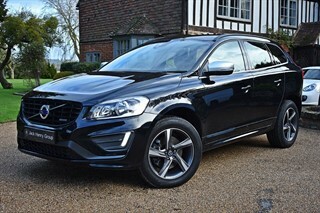 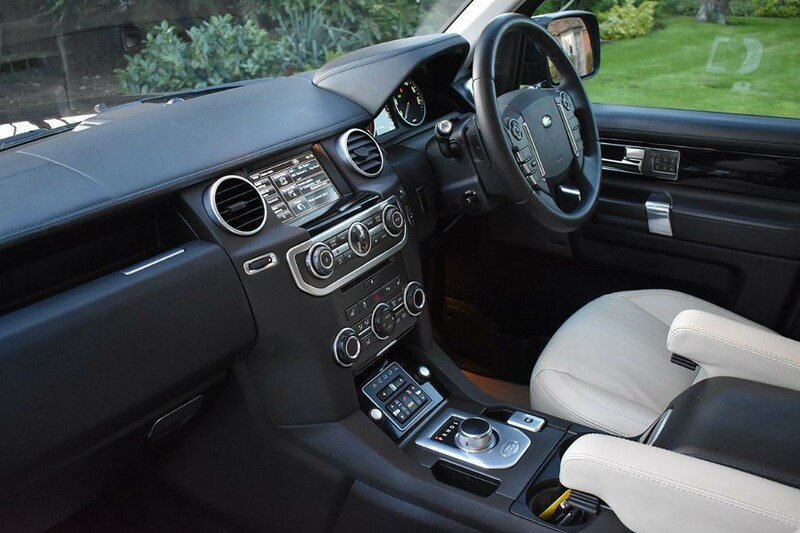 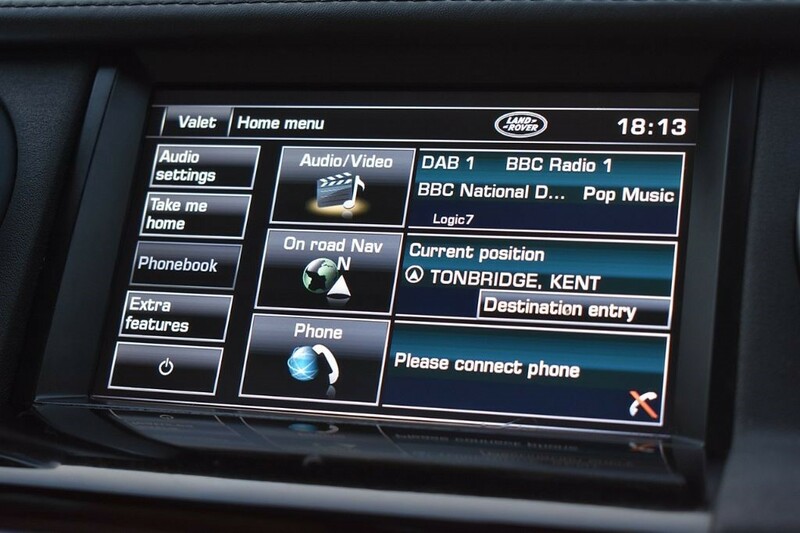 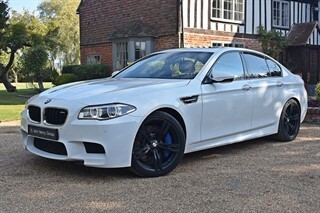 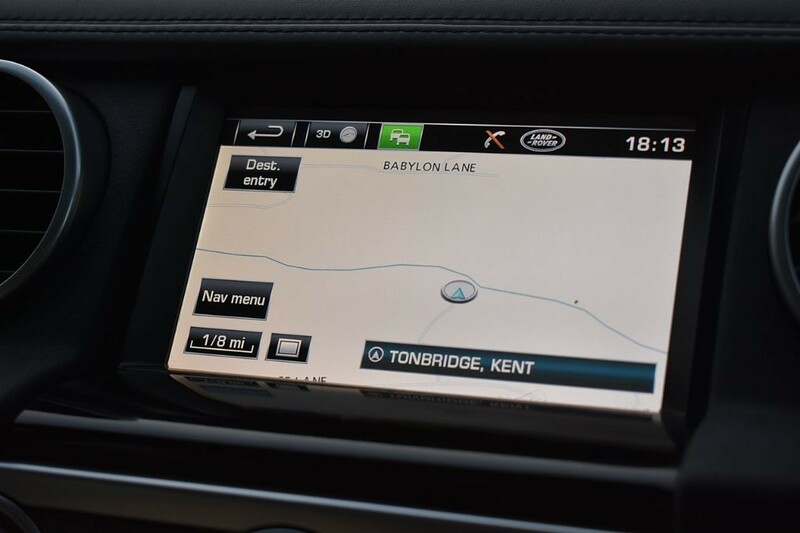 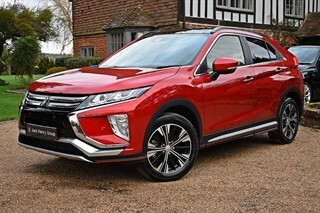 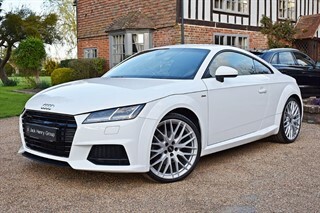 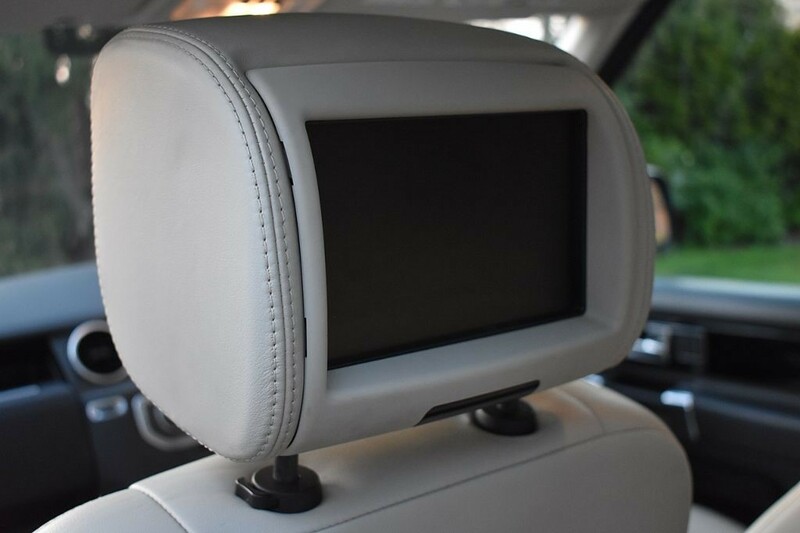 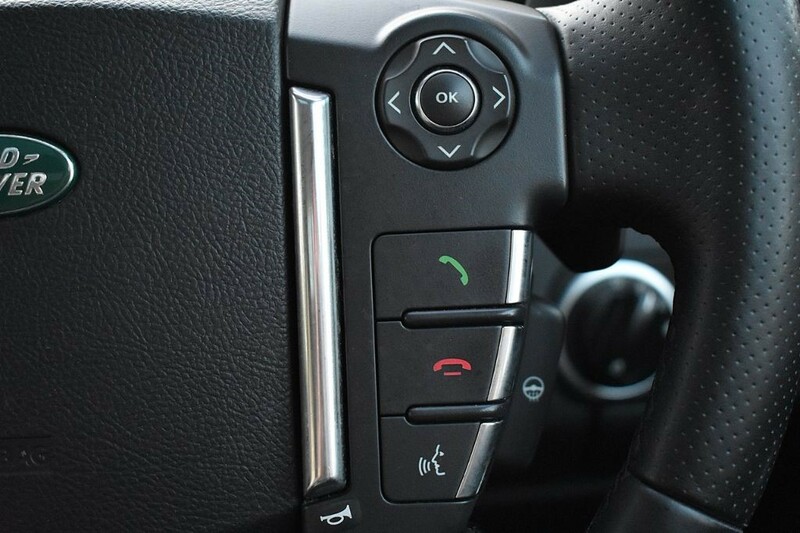 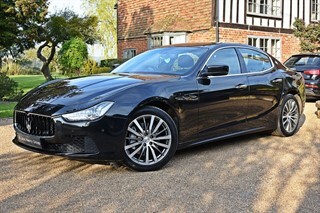 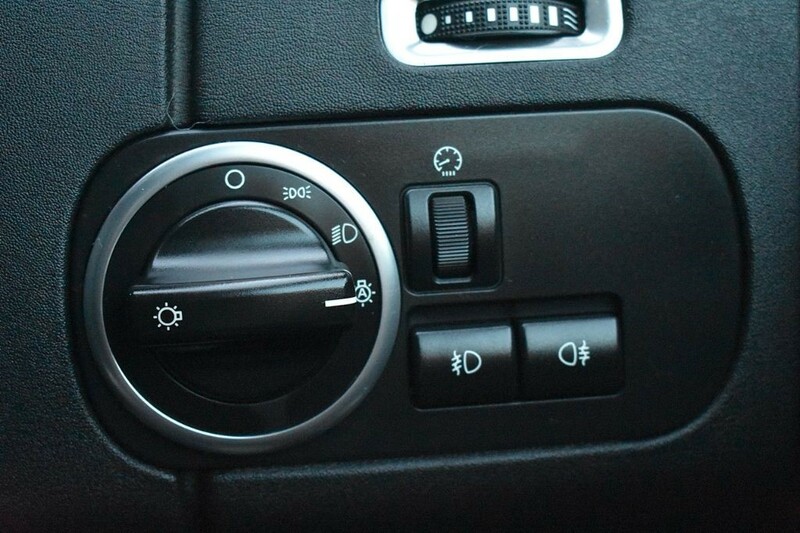 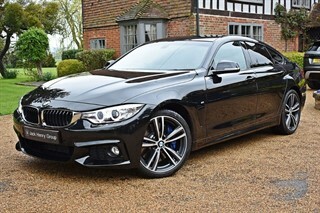 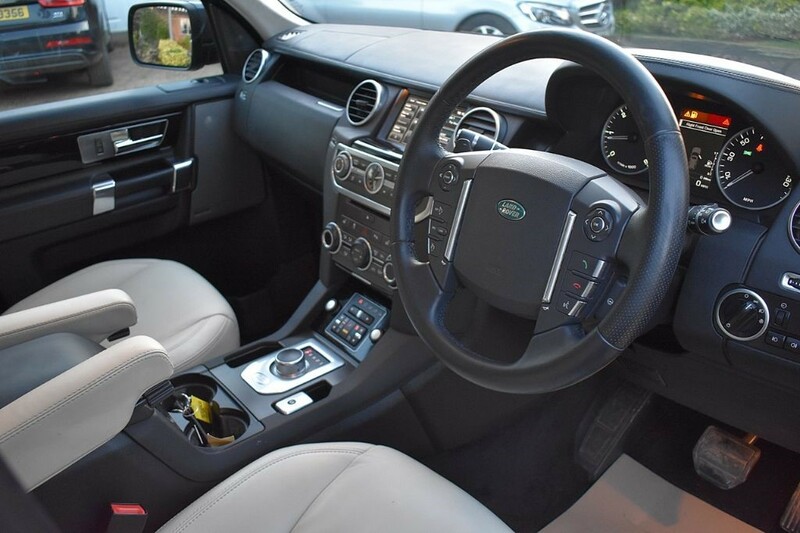 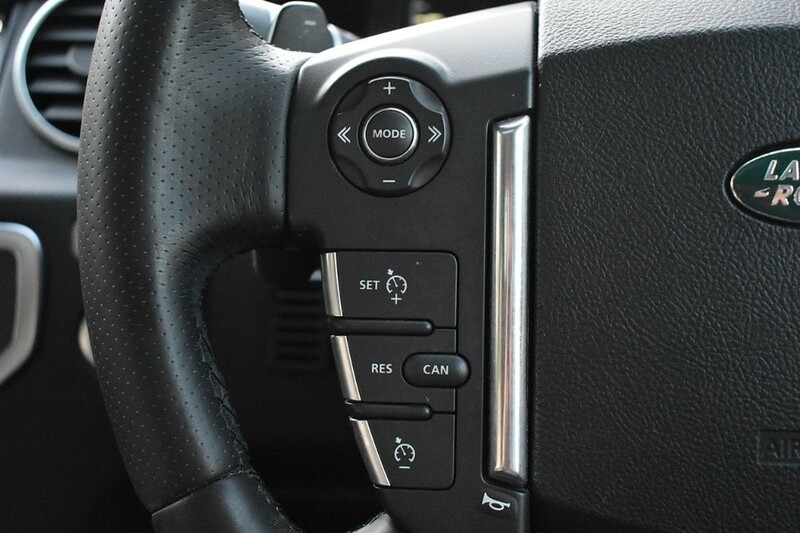 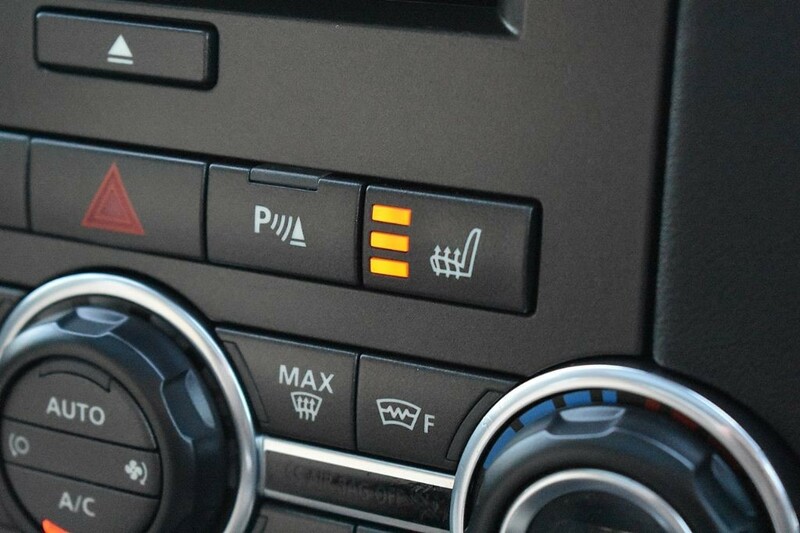 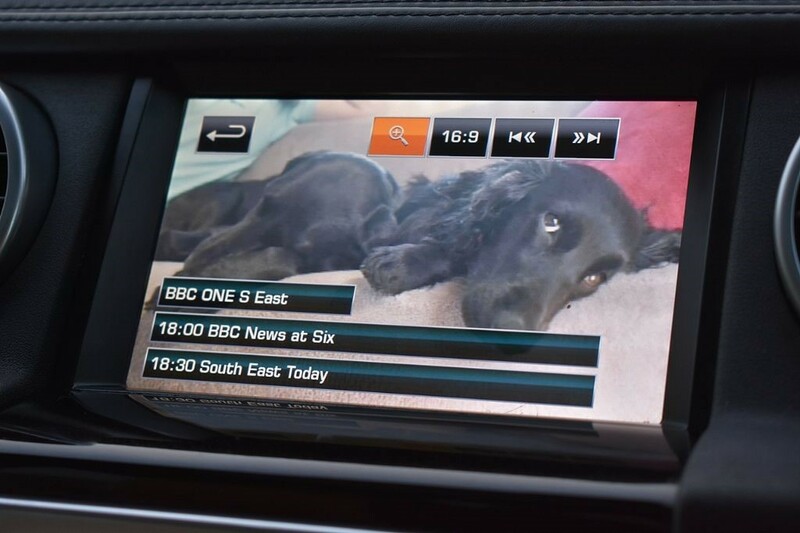 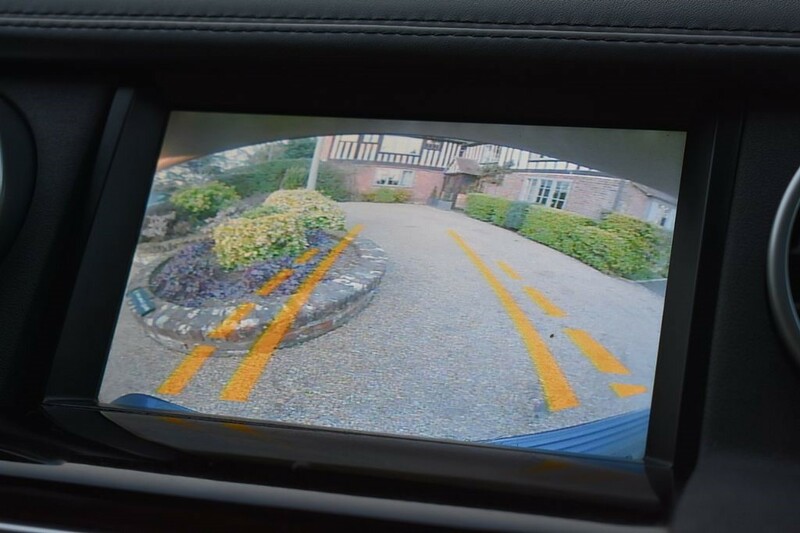 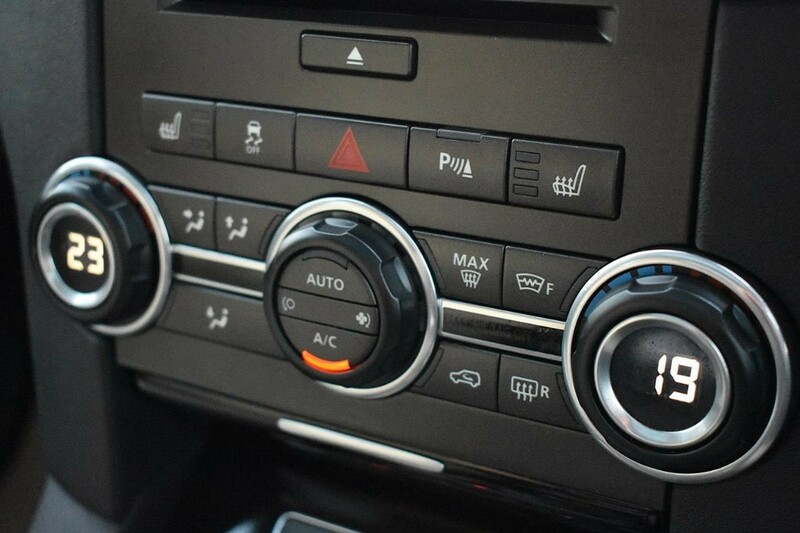 In additional it features a number of luxurious optional extras, which include a Heated Steering Wheel (£180), Rear View Camera, Rear Seat Entertainment/DVD, Running Boards, Metallic Paint and much more. 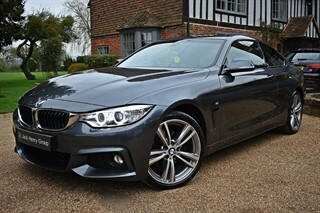 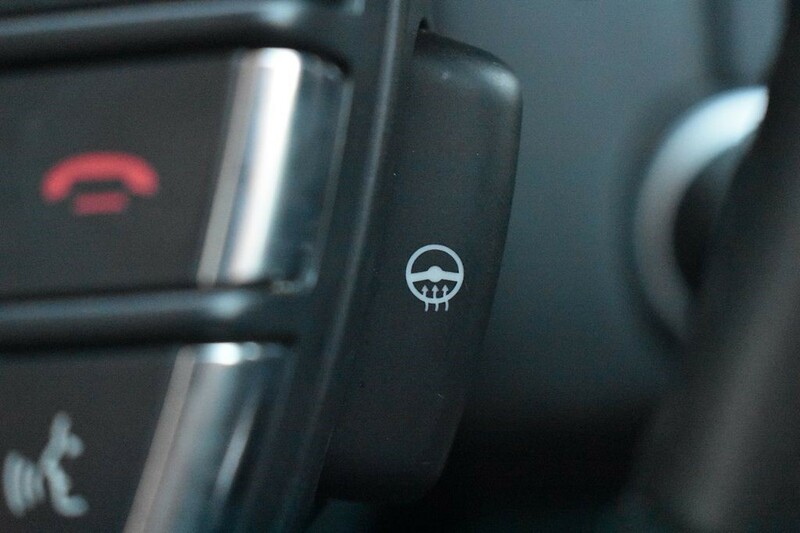 Not forgetting the car benefits from a fully documented service history. 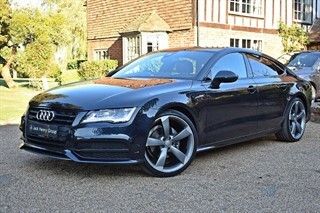 Alloy Wheels-20in 10 Split-Spoke 255/50 AT/Y R.T.